This will be my last blog entry for 2014. I’ve decided to go back to this blog’s most popular topic: the difference between words. 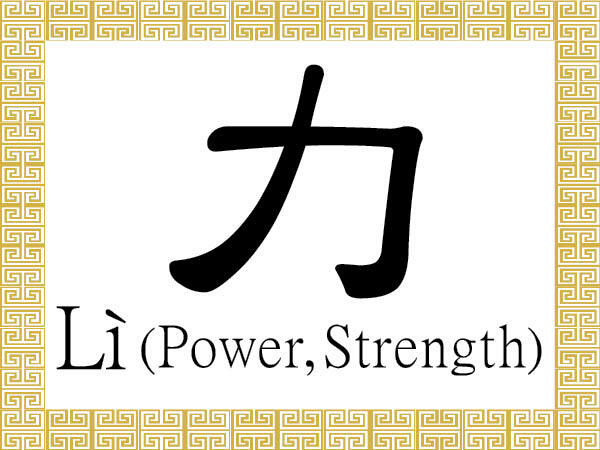 This time I want to write about the difference between the nouns “power” and “strength”. This car doesn’t have enough power to pull that trailer. I think there’s enough power left in this battery to play my music for another two hours. My sister has the power to persuade anyone to do anything. It seems like most politicians these days only run for office to gain power. I don’t have enough strength in my upper body to lift that desk. In order to increase your strength you should work out at the gym more often. I have many strengths, but my biggest strength is my ability to communicate with other people. The strength of that baseball team comes from their ability to work together as a team. The word “strength” has a direct opposite which is the word “weakness*. However, “power” does not have a direct opposite. If we want to express its opposite, we would just say “lack of power”. As I mentioned, these words are nouns. However, we often use the adjective forms which are “powerful” and “strong”. In regular conversation in English, it’s often more natural to use the adjective forms as it sounds more casual. Using nouns forms very often can make the sentences sound technical and formal. I hope everyone has had a great 2014, and I wish you all Happy New Year! All the best to you in 2015!